We are excited to announce that Tandy Leather opened its doors last week at our Polo Grounds Mall in West Palm Beach, Florida. Stop in and take a look for yourself! 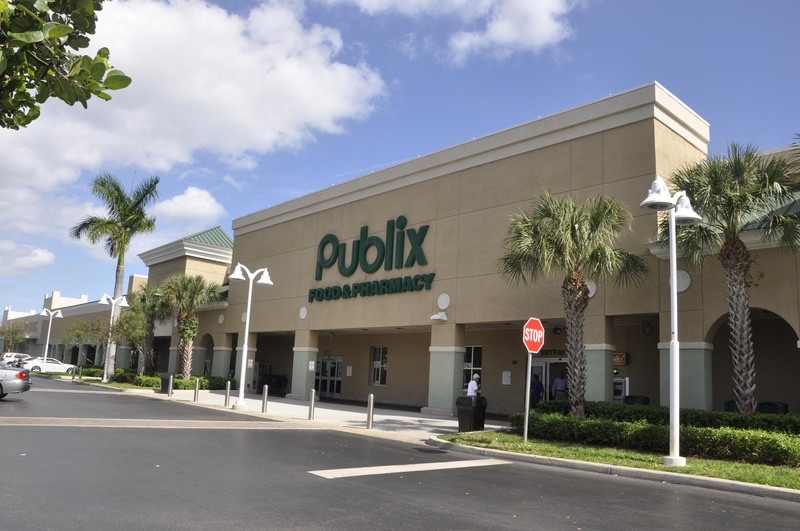 The shopping center is anchored by Publix and Beall’s Outlet and is located at the NE corner of S Military trail and Summit Blvd. The site is just 3.5 miles from Palm Beach International Airport and is 1.2 miles from Trump International Golf Course. There is excellent exposure and visibility of the center on S Military Trail and this is nearby access to I-95 and Florida’s Turnpike.